In today’s global business environment, it is vital that individuals and organizations have sophisticated global leadership skills. Communication and understanding of different cultures is paramount to business success. 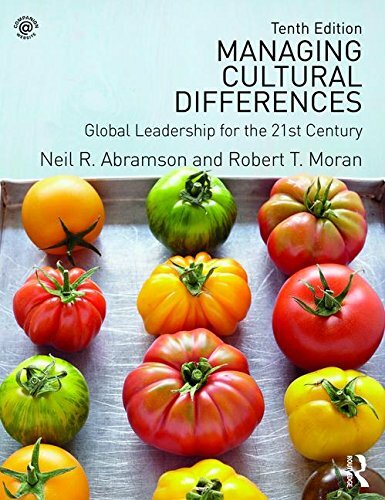 This new edition of the bestselling textbook, Managing Cultural Differences, guides students and practitioners to an understanding of how to do business internationally, providing practical advice on how competitive advantage can be gained through effective cross-cultural management. Crises in the Middle East, the weakening of some emerging markets, and the value of diversity and inclusion are just a few examples of contemporary issues discussed in this text, which also introduces a completely new chapter on global business ethics. With a wealth of new examples, case studies, and online materials, this textbook is required course reading for undergraduates, postgraduates, and MBA students alike, as well as being a vital tool for anybody selling, purchasing, traveling, or working internationally. View More In Strategy & Competition.